North Korea’s hacking operations are increasingly targeting financial institutions worldwide, including Nigeria, Ethiopia, Gabon, Iraq, Kenya, and 13 other countries, a report by Russian cyber security firm Kaspersky has claimed. The cyber security firm said North Korea is now being linked to attacks on banks in 18 countries. According to a report on the hacking claims by CNN, two international security experts believe North Korea is likely spending the stolen funds on its nuclear weapons program. “Banks and security researchers have previously identified four similar cyber-heists attempted on financial institutions in Bangladesh, Ecuador, the Philippines and Vietnam,” it read in part. 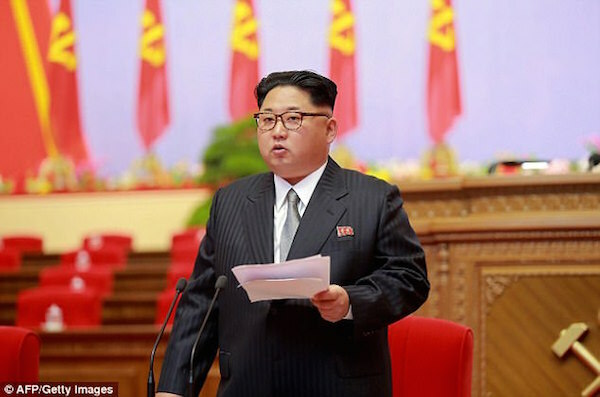 Hackers were traced to North Korea after Kaspersky detected a mistake, and a hacker from a group operation known as “Lazarus” connected from North Korea, the United Press International also reported on Tuesday. According to the report, the hackers had previously routed their attacks from computer services in France, South Korea and Taiwan, a move which made it difficult for security experts to identify the origin of the breaches. It added that Lazarus began to focus on global financial system by late 2015, according to researchers at BAE Systems, FireEye and Symantec.